China covers an area of 3,695,000 square miles in South East Asia and is bordered by the CIS, Mongolia, North Korea, Vietnam, Laos, Myanmar, India, Bhutan, Nepal, Pakistan and Afghanistan. Hong Kong rejoined China in July 1997, leaving only Macau as an enclave. China can be divided into two - the inhospitable West, which includes the Tibetan Plateau and Taklamakan Desert, and the populated East, whose territory is easier on human habitation. The capital is Beijing and second city is Shanghai. 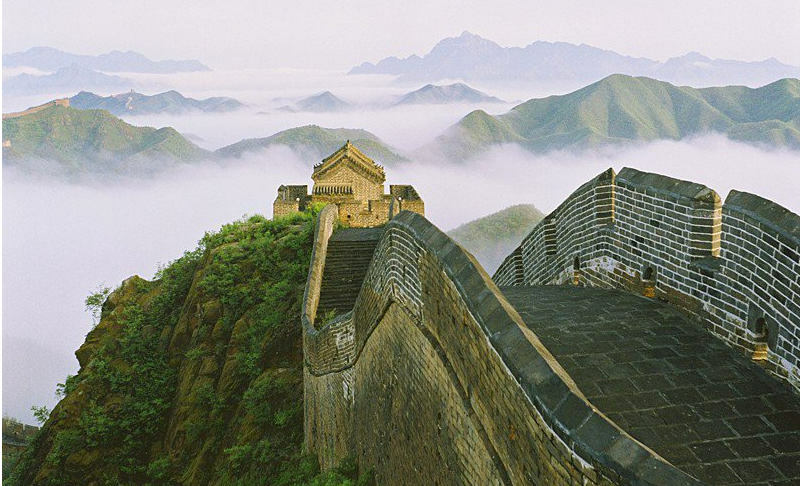 The Great Wall of China runs 3375 miles East to West. 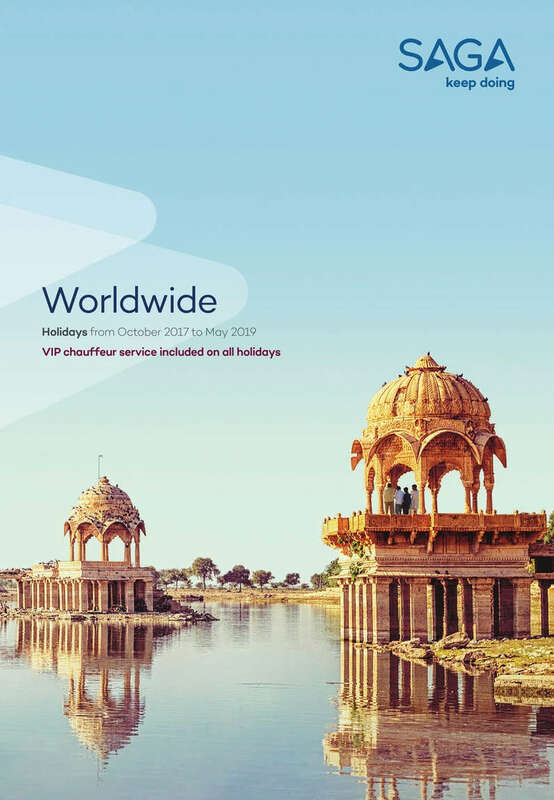 For a hassle free visit of the country, join an organized tour. Some places are impossible to get to when traveling independently.In Beijing, visit Tianenmen Square, the Forbidden City,the Imperial Palace and go for a stroll in Beihai Park; the Great Wall; the Temple of General Peace in Chengde; in Shanghai, the estuary of the great Yangtse River, visit the Children's Palace and the Jade Carving Factory.The ancient civilization of this immense country, home to a quarter of the world's population, is still a mystery to most Westerners. China is only now opening up to visitors and is unspoiled by commercialization. Its art treasures are unique.